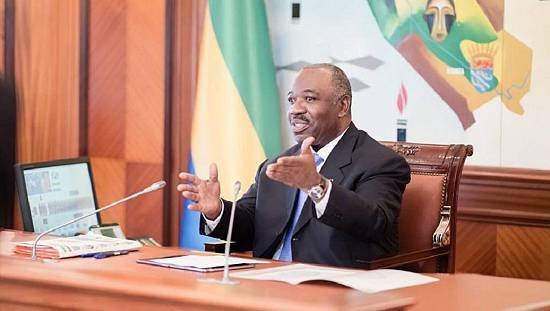 In Gabon, the results of the second round of parliamentary elections have been announced. 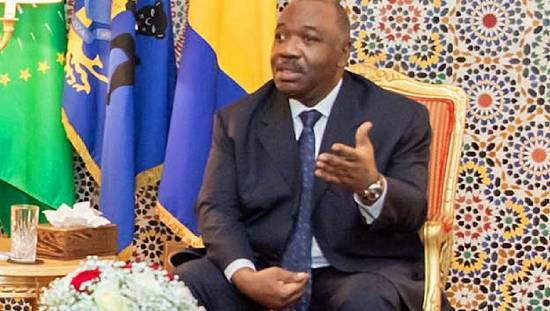 The ruling Gabonese Democratic Party, PDG, won an absolute majority in the first round and confirmed its supremacy in the second. Out of 143 deputies, the opposition won just 17 seats. Opposition leader Jean Ping, who lost to president Ali Bongo in the 2016 presidential election had boycotted the vote and denounced electoral fraud. Other opposition parties that took part in the second round of the elections equally denounced aspects such as the transportation of voters by the ruling party, vote buying and the manipulation of ballot sheets. 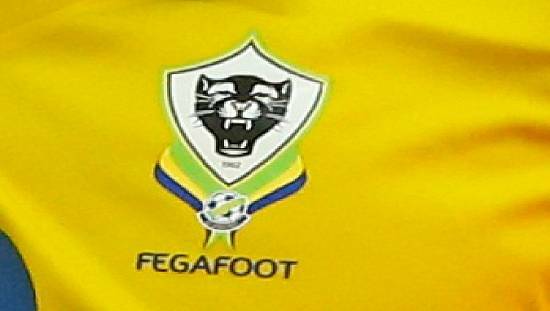 According to these provisional results, The Democrats of Guy Nzouba Ndama won 8 seats and became the first opposition force, but the former president of the National Assembly was, meanwhile, beaten in the first round.